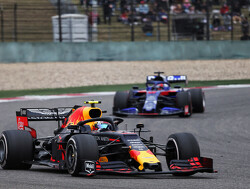 It was a more on form Bottas this weekend after a poor showing in Bahrain. 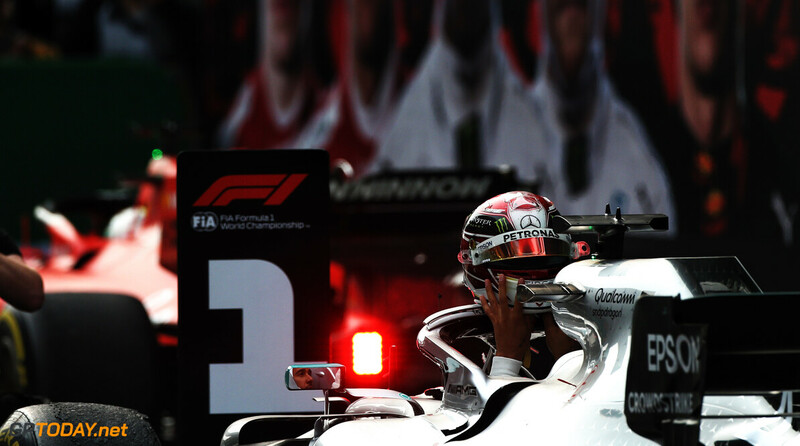 Taking his seventh pole position, Bottas' chance of a win slipped away mere metres into the Grand Prix. However, he kept Hamilton in his sights throughout to secure another 1-2 finish for Mercedes. 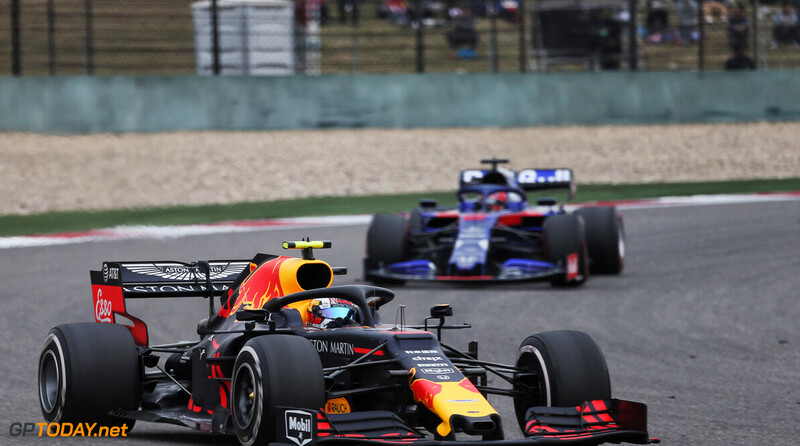 Verstappen did well to split the Ferraris in the race after heavily outperforming teammate Pierre Gasly in qualifying. He had a go on Sebastian Vettel, but just didn't have the pace in the car to keep up with the German. It was the race that Ricciardo was hoping for. 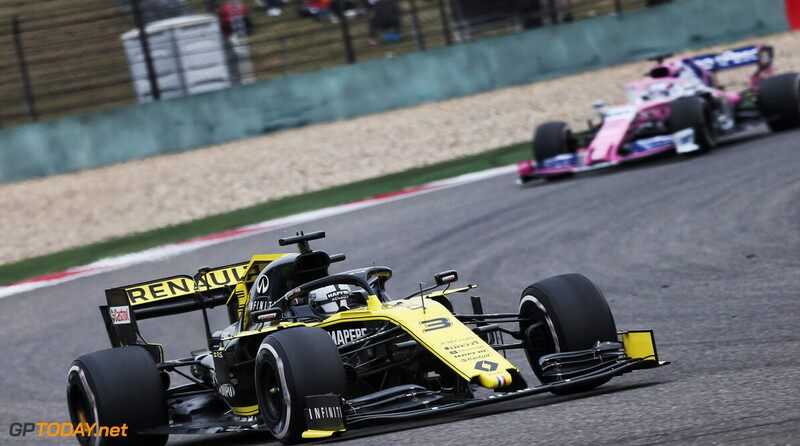 After two consecutive DNF's for Renault, picking up the 'best of the rest spot' and his first points of the year was exactly what he needed as he continues to acclimatise himself in his new team. Albon was the popular choice for Driver of the Day after the race, as he drove to a solid P10 finish after starting from the pit lane. 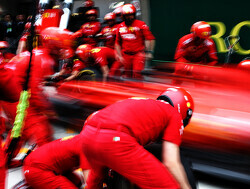 It was a great race drive, but his wreck in FP3 which put him out of qualifying can't go unmentioned. It remains to be seen if his Honda power unit can be used again going forward. Grosjean was unlucky to not be able to set a time in the final stage of qualifying, as Haas came from having no pace in Friday practice to getting both cars in Q3 when it mattered. 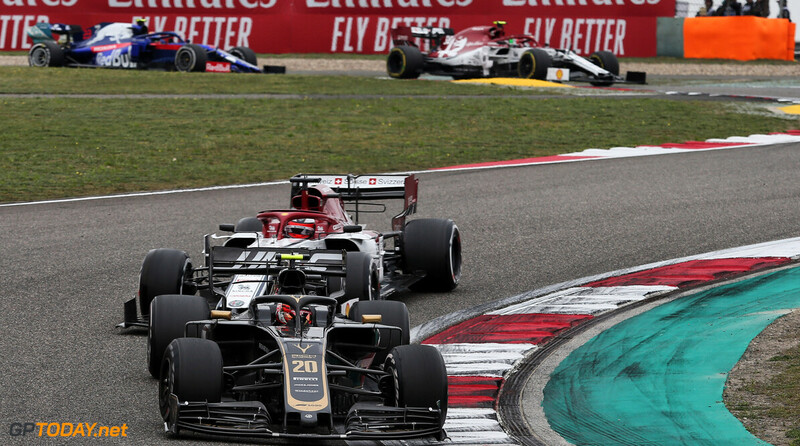 Even though they did not show the pace that they had at the first race of the season in Australia, it was strategy which was the limiting factor that meant Grosjean couldn't score any points. 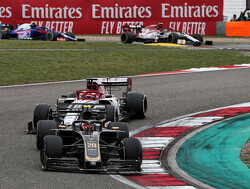 Magnussen had a similar strategy to his teammate Romain Grosjean, a strategy that ultimately didn't work. 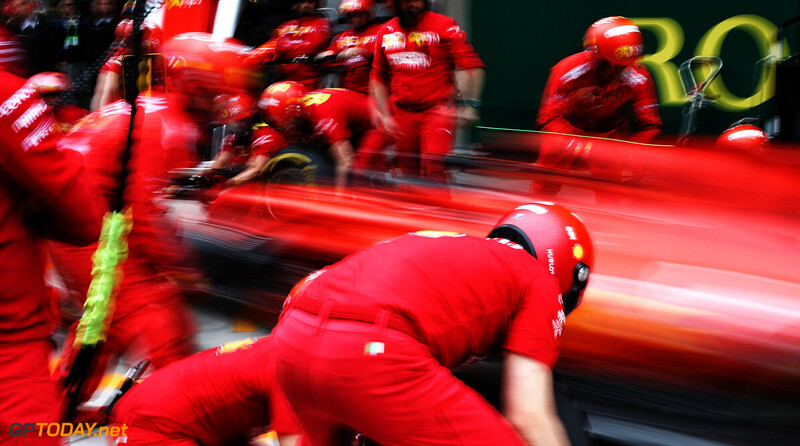 However, the Dane did not have the speed of Grosjean in the race. Yet again we do not feel that it would be fair to give the Williams' drivers a rating, as they can only be compared against themselves. 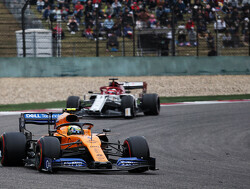 It was still a relatively good performance from Russell, who made a two-stop strategy work to beat his teammate Kubica for the third race running. 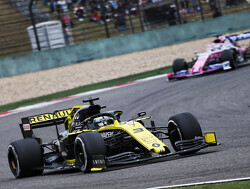 Kubica had a much better weekend than the previous two rounds of the season, as he was much closer to his teammate George Russell both in qualifying and the race. He is still suffering from issues with his Williams car that aren't apparrent on Russell's FW42. 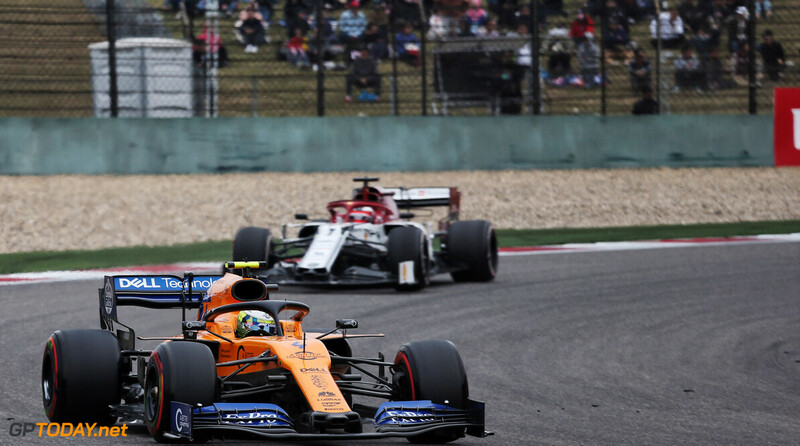 Norris had his first retirement in Formula 1 at the Chinese Grand Prix, which came after a disappointing qualifying meant he was caught up in the first lap incident with Kvyat and his teammate Sainz. He didn't have much pace in the race up until his retirement, due to heavy damage to the floor, sustained during the incident. My personal favourites were Kimi, Perez and Albon. Solid performance for all three, and considering how new Albon is, and considering how well he is performing otherwise, I'm willing to ignore that FP3 incident for now (in part due to how he handled the talking afterwards, no Grosjeans there). Honestly, I would've rated Gio lower, since he kinda looks below average as it stands, though that might sound a bit rough. Giovinazzi is overrated with a 5.0. ALbon did a perfect job on Sunday. He acknowledge is misstake on Saterday, I would have given him an 8.5 or 9.0.